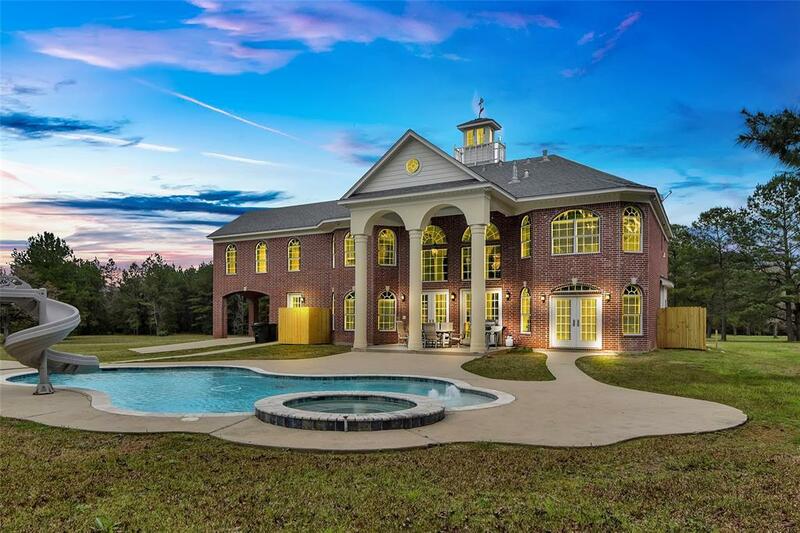 Welcome to Le Petite Versailles, the Little Versailles of Southeast Texas. 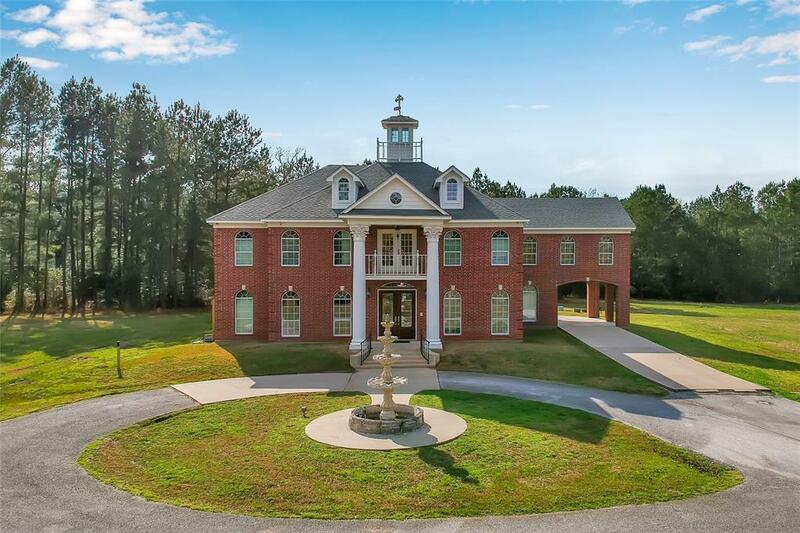 This Southern Plantation Antebellum home is displayed as a Jewel on a pedestal. It is our privilege to present this richly adorned home and acreage for your viewing pleasure and consideration. 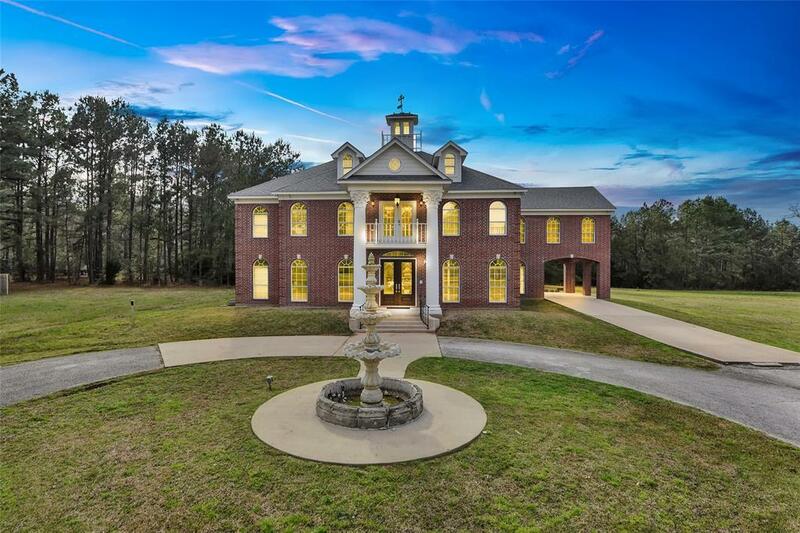 Every single appointment throughout the home is custom designed and created by the current owners, from the fluted columns with true Corinthian capitals to the Carrera marble entry and staircase to the Grand Movie Theater which is designed to entertain all. 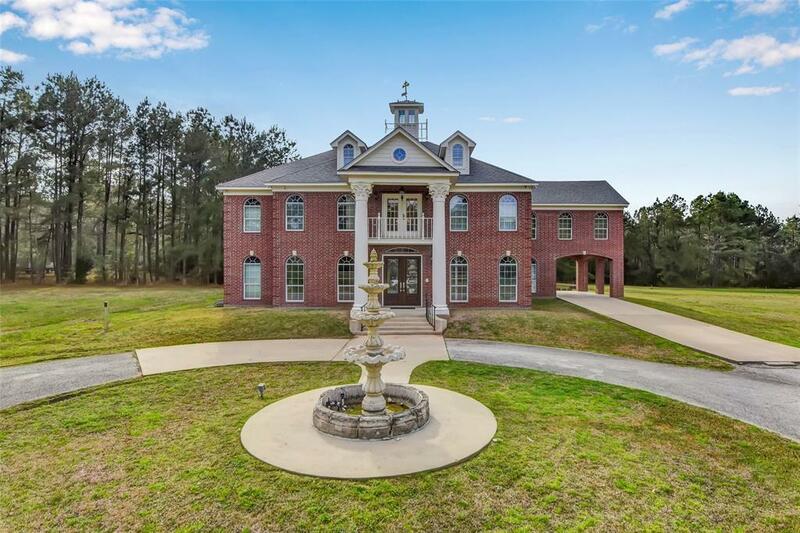 The "castle stone patterned after the Louisiana Governor's mansion line the grand foyer which leads to the study designed after the castles of Europe with raised genuine paneling and mahogany inlaid flooring. This home is such a work of art that a true appreciation can only be experienced in the attached description. We invite you to tour Le Petite Versailles in a virtual tour and please peruse the full description in the attached document.